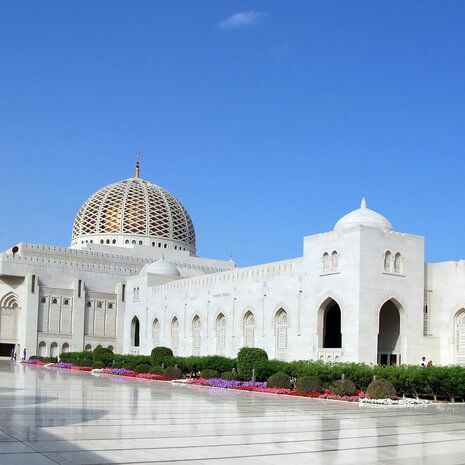 Oman tours taken on a private basis allow you to travel when you want (subject to flight schedules and availability), at your own pace and covering the sights and activities that appeal to you. 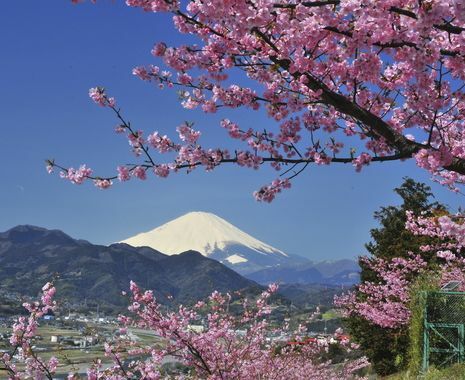 Our itineraries cover classic journeys to Family adventures and self-drive routes. 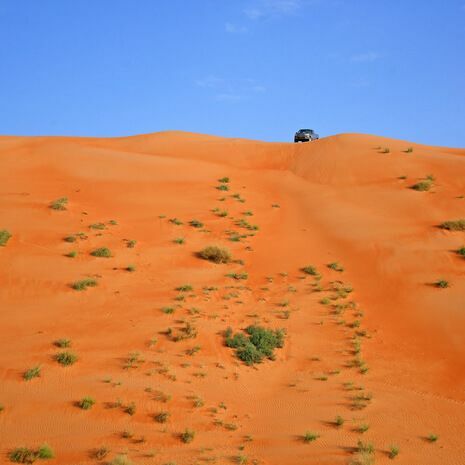 The sample itineraries below show you the kind of tours that are available. However, these are only guidelines and we can tailor your tour to suit your interests and schedule.